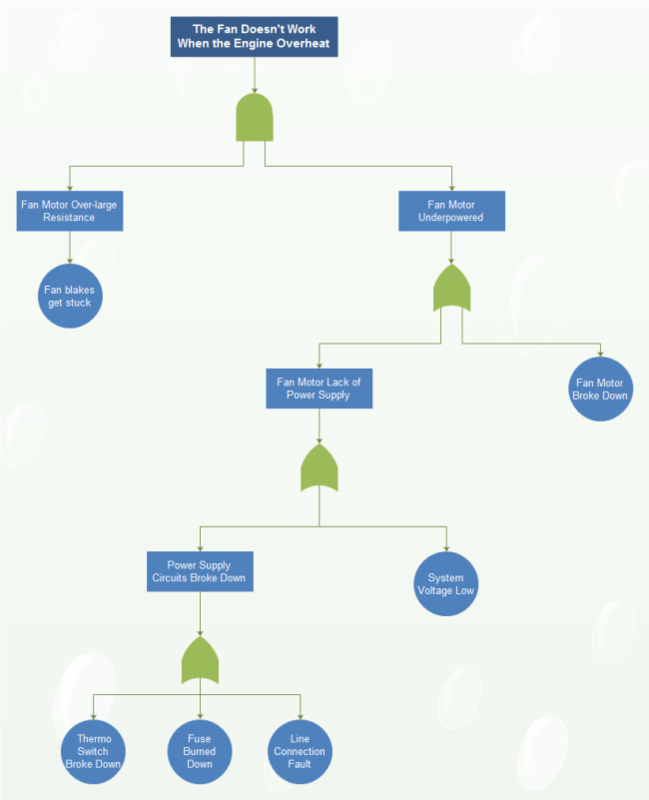 Description: Get a free customizable engin fan fault tree diagram template right here. Edraw makes it easy to create fault tree diagrams with built-in shapes and examples. It has a simple and straightforward interface, containing lots of user-friendly features, which is especially suitable for novice users. You think the content, and let Edraw help you with the others.